In addition to possessing the know-how necessary to get the job completed correctly, we hold ourselves to the highest of customer service standards. Noblesville, IN, homeowners can expect friendly and attentive Service Plus representatives and technicians, as well as one-time arrival for service calls. Service Plus guarantees quality service and products, is licensed, bonded, and insured, and we value your time and treat you with respect. Call us today! 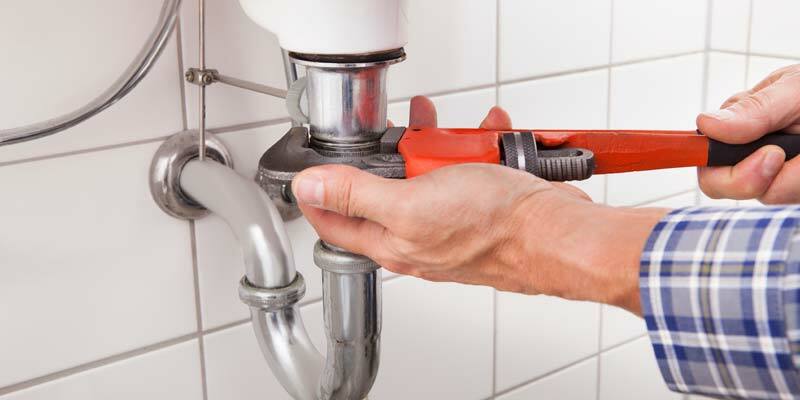 We are capable and ready to resolve your plumbing issues.